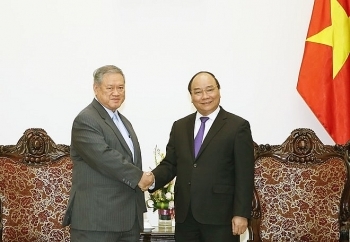 Vietnam is ready to provide rice for Brunei in a long-term and stable manner to help the latter ensure food security, Prime Minister Nguyen Xuan Phuc told a Brunei official. 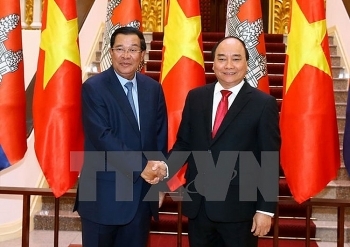 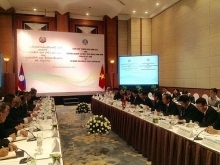 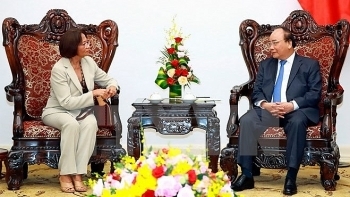 Vietnam will create the best possible conditions for enterprises from Timor Leste to operate in the country, affirmed Prime Minister Nguyen Xuan Phuc. 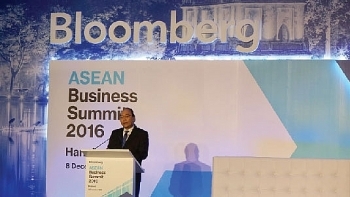 (VEN) - One year after the establishment of the ASEAN Economic Community (AEC), some changes are evident in the investment environment and business opportunities of the bloc. 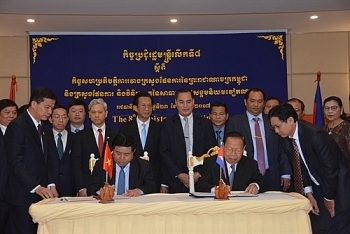 However, there’s broad agreement that the AEC still has a long way to go to achieve its potential. 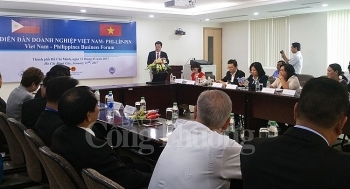 (VEN) - The Vietnam-Philippines business forum and a trade exchange seminar were held on January 11th in Ho Chi Minh City with participation of 23 Filipino businesses and 120 Vietnamese enterprises and associations in the southern region. 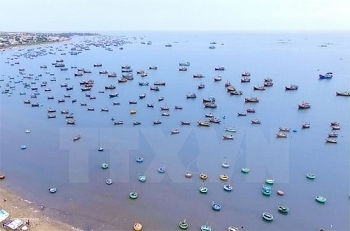 The Government has issued a resolution on the signing of a Memorandum of Understanding on sea and fishery cooperation with Indonesia. 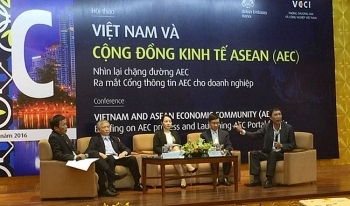 The ASEAN Economic Community (AEC) portal was launched at a workshop in Hanoi on December 28, serving as an essential tool for businesses to improve their knowledge about the AEC and optimise its opportunities. 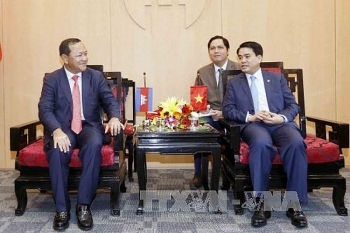 The People’s Committee of the Mekong Delta province of Vinh Long on December 20 met officials of the Cambodian province of BanTeay Meanchey to exchange experience in socio-economic development.